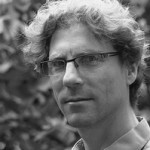 Dr Dan is the Head of Clinic, Department of Neurology, Hospital Universitaire des Infants Reine Fabiola, Universite’ Libre de Bruxelles, Brussels, Belgium. Leticia has qualifications in Human Resources and Public Relations and 30+ years’ experience in client service roles. She has previously worked in both her own small business and large corporate environments including hospitality, banking, and HR/recruitment industries. 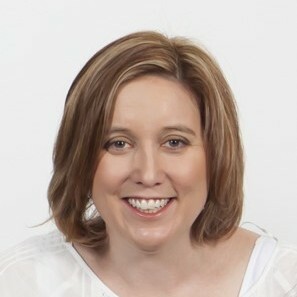 Her lived-experience as a mother to 2 daughters, with medical conditions, one of whom is in her mid-teens with Angelman Syndrome, has led Leticia to a fulfilling career change and since 2012 she has worked in the not-for profit sector at Kalparrin, at Princess Margaret Hospital supporting families who have children with disability. She now leads the Family Support Officer team. She has particular interests in advocacy, accessibility and inclusion, the elimination of restrictive practices and recognition and support for alternative means of communication for people with complex needs. She was a founding member of the Angelman Syndrome Association of WA (“ASAWA”) when it was established in 2007 and is the past Secretary and current Chair. She coordinated two ASAWA initiatives. Their “Peer Mentor Program” which offered one-to-one mentoring from a fellow parent who was trained to help families with questions or issues characteristic to the Syndrome, and in the families’ dealings with service providers and health care professionals. Secondly, their “Communication Training” pilot program which enabled members with AS throughout WA to be trained by specialists to use hard copy & electronic communication (AACs) systems so as to have a voice in society. She is the past Secretary of the Angelman Syndrome Association of Australia. She is on the Lady Lawley Cottage Advisory Committee (Red Cross) and the City of Melville Access Advisory Panel. Current Vice President of ASA of WA and the mother of 11 year old Katie (Angelman deletion +). Kellie has been actively involved with the association and the Committee since its inauguration in 2007 in various positions. 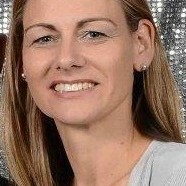 She is a Registered Comprehensive Nurse and has worked for the past 15 years in Mental Health at Graylands Hospital. 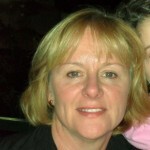 Currently working with the Hospital-in-the-Home team , she has recently completed a health based Diploma of Management. Kellie’s aim as a committee member is to assist in improving the lives of all WA Angelman families through the provision of a motivated, supportive, friendly, proactive and dedicated association. She loves being able to share knowledge and advice, chat about the good times and the bad, with the people who understand what it is to be an “Angelmum”. Sue has 40 years’ experience working in Administrative roles in both private enterprise and Government agencies including the Supreme Court of WA, the CIB in WA, an Aboriginal Local Government office in an Aboriginal Community in the NT liaising with other Government agencies. She held the position of Deputy Registrar of the Katherine Local Court for 10 years and also was the Registrar of the Katherine Local Court in an acting capacity. She has held Executive positions on School Councils, Sporting Clubs, the Caversham CWA, and a Board position at Valued Independent People (VIP ) – a provider of Post-School support options for people with Individualised Funding Packages. Sue has held the State Secretary & Treasurers positions on the committee of the Angelman Syndrome Assn of WA since 2009. Sue is married and has an adult daughter, and a son in his 20’s who has Angelman Syndrome. 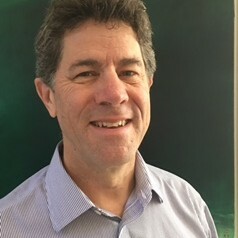 With a Masters of Business Administration (MBA) and a Bachelor of Business (B.Bus), and a 30 year background in banking, accounting and commercial management in the mining and resources sector, Kelvin is an experienced finance & commercial professional. He is a CPA and a certificated member of the Governance Institute of Australia. His specific areas of interest include corporate governance, financial modelling and business planning. He is currently the Treasurer of the ASA of WA and he has been a member since its establishment in 2007. Previously he was Treasurer of the East Fremantle Yacht Club and for the Salvation Army Red Shield Appeal. He has 2 daughters and the eldest, aged 14, has Angelman Syndrome. Liz trained as a Medical Secretary in 1971 and then worked for the Director of the National Heart Foundation in Melbourne, then as secretary to the Professor of Surgery of Monash University, based at Prince Henry’s Hospital. Her third child Chandra, was diagnosed with Angelman Syndrome in 1983. Liz is married with three other children aged in in their early 30’s and 40’s. As the parent of a child with high support needs, she became interested in services for families and during the past 33 years has been on many parent support committees in both the Disability and education sectors. 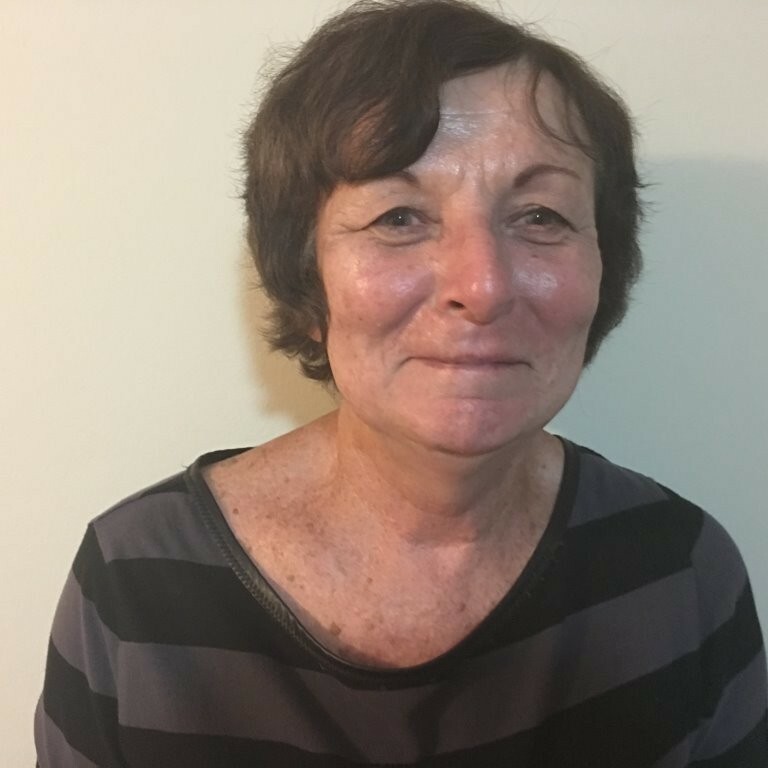 She was Executive Officer of the Developmental Disability Council of WA and was the first Co-ordinator of the Kalparrin Centre having been on the working party to establish Parents of Children with Disabilities Inc (Kalparrin). Since 1997years Liz has managed her family manufacturing & retail business full time and has volunteered as a Committee member Angelman Syndrome Association Australia for the past twenty years and is the immediate past National President Throughout the past 8 years she has held positions of President, Treasurer and Secretary of the Angelman Syndrome Association of WA and frequently presents at conferences and public meetings on Angelman Syndrome and the impact on families of a child with a disability. Dianne previously worked in the banking sector for several years with ANZ Bank and HSCU and now is ‘semi-retired’. She has been actively involved on the committee of ASAWA since its inception in 2007. Dianne has been part of the initial working party to assist establish the DDC project ‘Side by Side’ program (2012), supporting families with children with disabilities experiencing challenging behaviours and living with similar circumstances. Dianne and her husband Neil have jointly engaged in working with DSC families referred to them, to help the families overcome the stresses placed on them having a child with a disability or themselves having an intellectual disability and attempting to live an independent life in the community, providing them with the hands on support and guidance required in their daily lives, so they are better equipped to handle the daily life challenges placed on them. She is married with an adult daughter and their adult son Cale (born 1987) has Angelman Syndrome. Both her children now live independently from the family home, Cale lives in a Group Home setting with 24hr supports and visits Mum & Dad’s home on a regular basis. Dianne is committed to assist in providing support to other Angelman Syndrome families in the WA community whenever she can. Bethlyn worked for 45 years as a Registered Nurse and was a committee member and Treasurer of the Nurses Federation for 5 years. 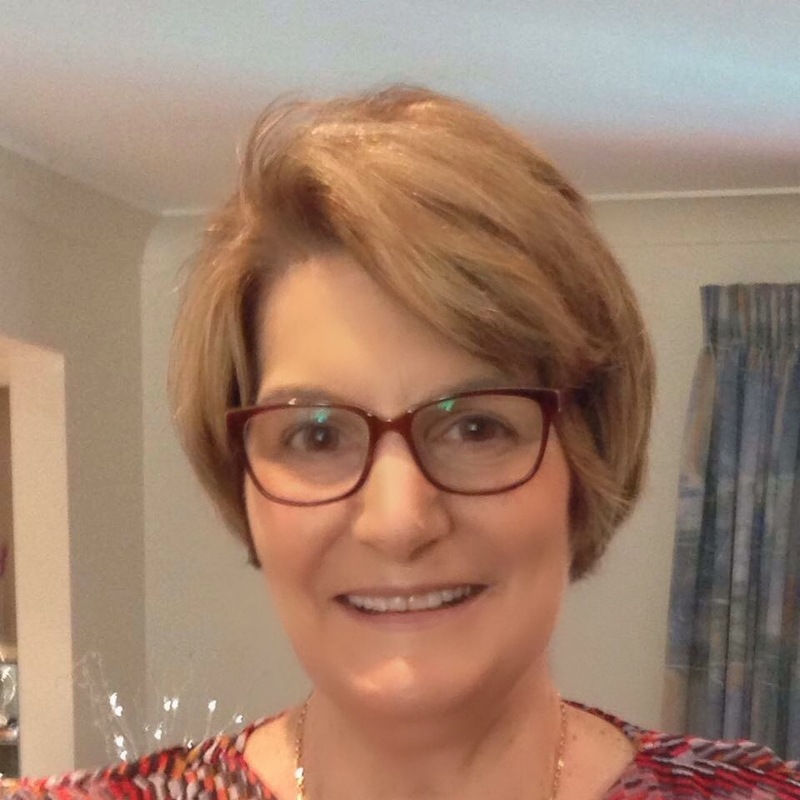 A committee member of the ASA of WA since 2009, and a past Vice President, Bethlyn is keen to assist families of people with Angelman Syndrome to be supported in practical ways, especially with respite and mentoring, and to benefit from belonging to a support group. She is married with 4 children, she is also the foster mother (for 19 years) of a 31 year old son with Angelman Syndrome. 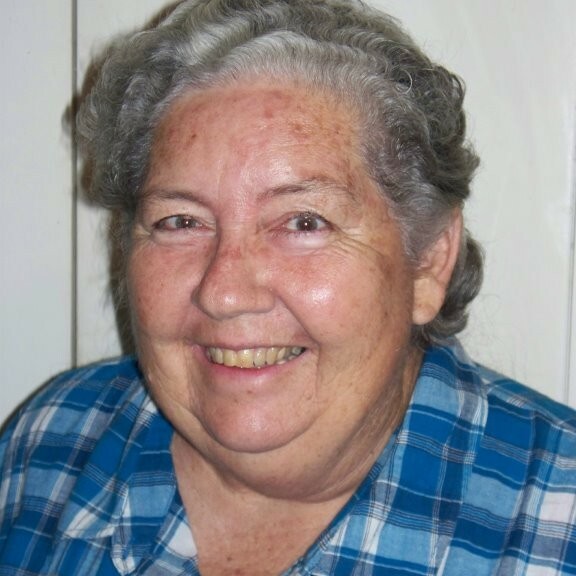 She was a foster mother to various children short term, and was a member of the Foster Carers Association and was West Australian Foster Carer of the year in 2000. For 14 years she volunteered with Crossroads, supporting disabled people on day outings and vacations. Over 9 years ago she commenced attending inclusive social events for people with mental illness, some with disabilities, and now runs lunches and outings for these groups This has resulted in regular meetings with Uniting Care West, and her attendance at the Consumers Advisory Group (CAG) at Bentley Health Campus where she is Secretary and Treasurer and an advocate for people with mental illness. This has also led to being on a policy making committee for drug and alcohol misuse with the South Metropolitan Health Service, who meet monthly. Representing the ASA of WA she attended the inaugural Rare Diseases Symposium in Fremantle in 2011, and has attended meetings since, in order to set up valuable services for families in Western Australia. 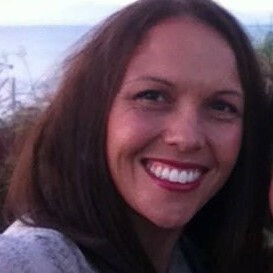 Fiona is a qualified Dental Nurse and worked 15 years in Private Practice before having children. She is married to Brad and Mum to four boys, Joel, Harrison who has Angelman Syndrome, Lachlan and Campbell. They have now purchased their our own business which Fiona manages to be able to be available to attend appointments and activities for their my children and the numerous doctor’s appointments that are now part of their lives. Harrison was diagnosed at 14 months old and is del+. He attends a school which is part of the Conductive Education Program. Fiona believe that Harrison’s development has benefited greatly from CE. She has been part of the ASAWA committee since the association began in 2007 and has found the support and friendships she has made to be very beneficial to her family. Fiona says that having Harrison and his happy nature in their lives has made them appreciate what is important in life. Danneal Jez originally completed a Bachelor of Commerce with a double major in Marketing and Management. She then completed a Graduate Diploma in Early childhood Education as she discovered this was more her forte. She then left teaching upon the arrival of her first child in 2007 and took up an accounts position which she could complete from home. This background has helped her to later manage and provide advice in setting up and running her husband’s Commercial building company, Tydan Constructions. Danneal has volunteered for various community areas over her life resulting in a Young Citizen of the year award in her local community. She then went on to volunteer in the State Emergency Service for a couple of years. She joined ASA of WA after the diagnosis of Angelman Syndrome at 13 months (deletion positive) of her second child born in 2009, Aralie. Soon after in 2010 she became a committee member of the association. In 2013 Danneal had a third child and along with her husband co-ordinated a successful charity dinner called “A night for the Angels” which raised funds for FAST (Foundation of Angelman Syndrome Therapeutics) Australia and ASAWA. In 2014 she became a member of the Developmental Pathways Project Community Reference Group at Telethon Kids. Teresa is currently employed as an Education Assistant at a High school assisting children with disabilities and has had a varied career background in Hospitality, including numerous years managing cafés and events catering . She has also worked in a mentoring and support role for women experiencing or escaping domestic violence. Teresa’s five years working for the Activ Foundation as a Residential Aide provided her with hands-on experience in the disability sector as has being the mother of 6 children including a son aged in his early teens who has Angelman Syndrome. Teresa says the support, mentoring, friendship and networking she has encountered through the association is invaluable to families especially when life’s challenges arise. Jaquie Mills is a founding board member of ASA of WA and parent of a young man with AS. 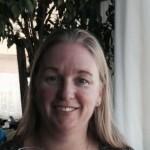 She has been Chair and Developer of Youniverse (formerly Vela Microboards Australia) for the past 5 years, focusing on establishing the Canadian microboard model for community based support for people with disability in Australia. 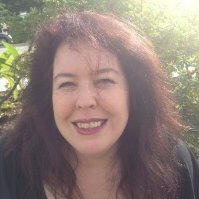 She is Chair of the Positive Behaviours Strategy guiding committee hosted by the Disability Services Commission, and in 2013 was project manager and facilitator for the ‘Is There a Better Way?’ training which was delivered state-wide educating families and organisations about the new Voluntary Code of Practice for the Elimination of Restrictive Practices. Previously trained as a High school teacher, Jaquie also teaches in the area of Diversity in Education at Edith Cowan University and in 2013 managed a project developing a new Post Graduate Diploma in Special Needs which explores Complex Communication Needs. 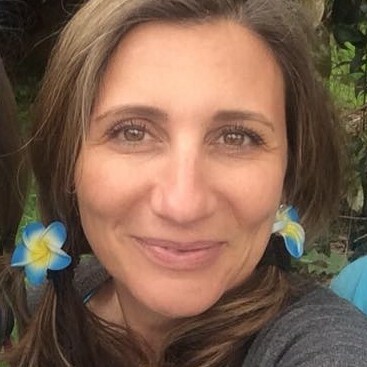 Jaquie is passionate about individualised service provision and also currently has a role at WA’s Individualised Services as an advisor to organisations and families. 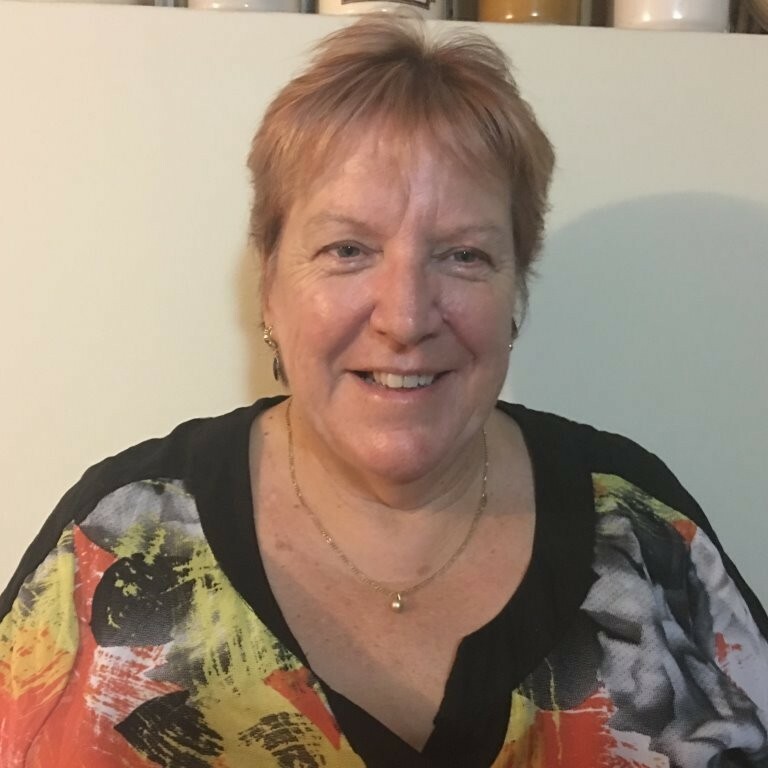 Linda studied certificate IV Health and Fitness and later took on the role of Swimming Pool Manager in Wyndham, the northernmost town in the Kimberley region of Western Australia. After meeting her husband Dale they travelled overseas where she gained experience working as a cook in a small hotel in Portugal and she currently works part time in a café in Perth. Linda has 3 children and her second son Jake was diagnosed with Angelman Syndrome in 2005 when he was 15 months old.